ARLINGTON, Va. — An innovative program sponsored by the Office of Naval Research (ONR) will open the door to professional career opportunities for at-risk and historically underrepresented youth through training in the fields of science, technology, engineering, arts and mathematics (STEAM). 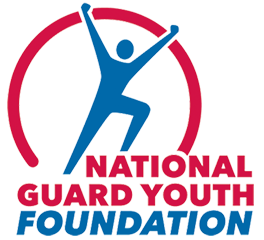 The program, dubbed the “Animate My Action Plan,” is a partnership between the National Guard Youth Foundation (NGYF) and Royer Studios, which has been developing and implementing media-based educational programs since 1989. During the program, youth participating in the National Guard Youth ChalleNGe Academies (NGYCA) receive specialized, technology-based vocational arts training.